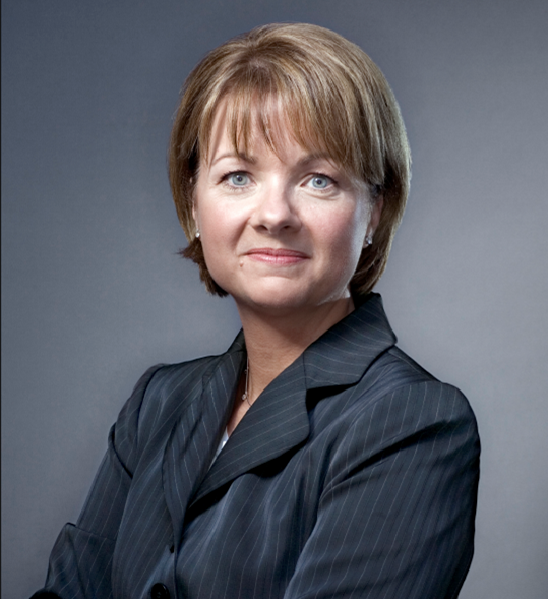 Despite a forced resignation, former WellPoint CEO Angela Braly walked away with $20.6 million in compensation and stock options in 2012, according to the Indianapolis company’s annual proxy report to shareholders. Braly, who resigned in August amid pressure from investors who were dissatisfied with her performance, earned about $13 million in each of the previous two years. Company officials attributed the boost in income primarily to an estimated $7.8 million in vested stock options. Braly’s compensation also included an annual performance incentive bonus of $1.37 million. That is about 77 percent of the amount for which she was eligible. They should have hired me. I could have underperformed as CEO like Braly and would have been willing to resign for $10 million, thus saving Wellpoint investors a cool $10.6 million. Friday, March 19, 2010, "Why CEO Salaries are Out of Control"
see also: Tuesday, September 30, 2008, "Excessive CEO Pay"